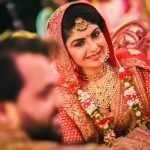 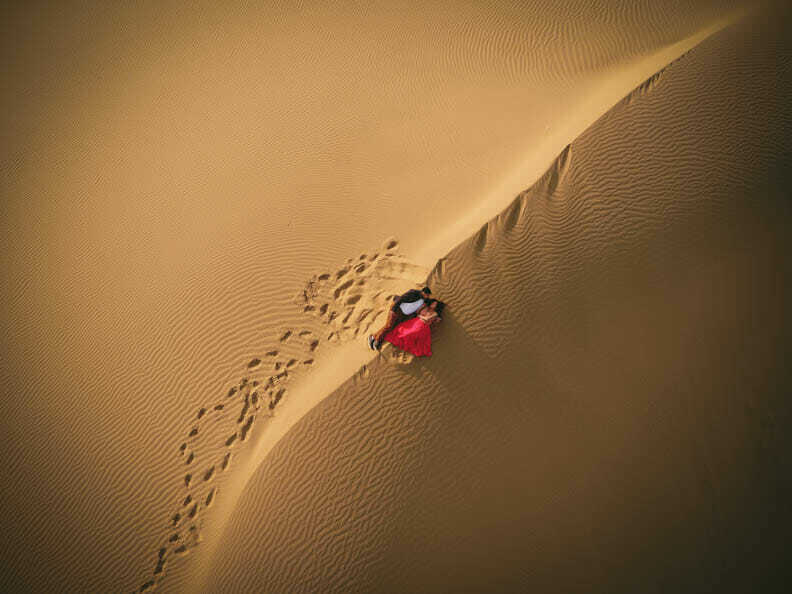 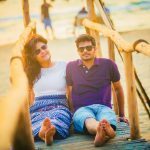 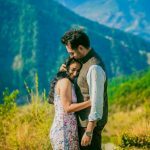 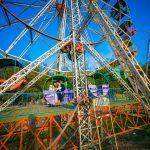 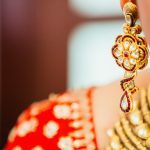 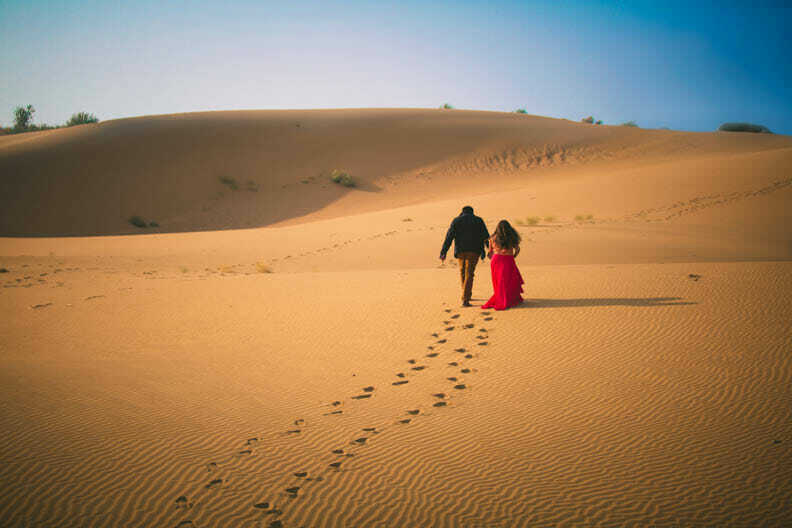 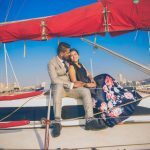 Top 5 pre wedding shoot destinations Rajasthan is about Veena and Vishal's majestic and grand pre wedding shoot in Jaisalmer and the blue city Jodhpur. 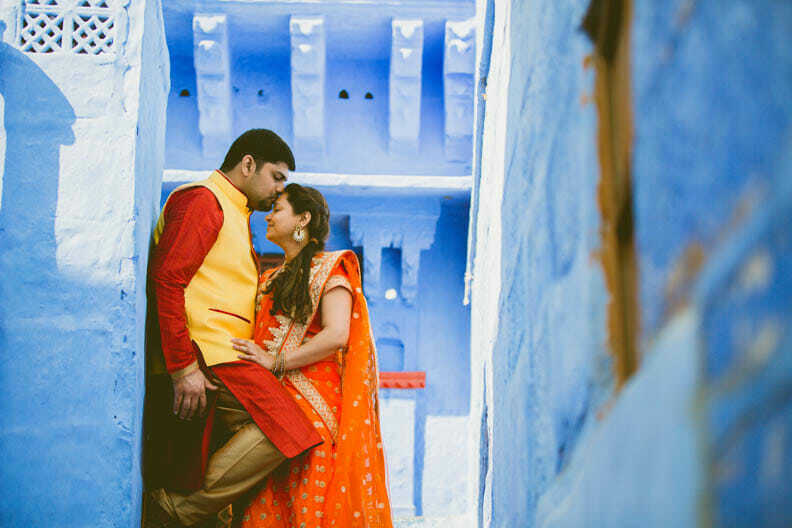 Veena and Vishal are from the medical profession and live in the USA. 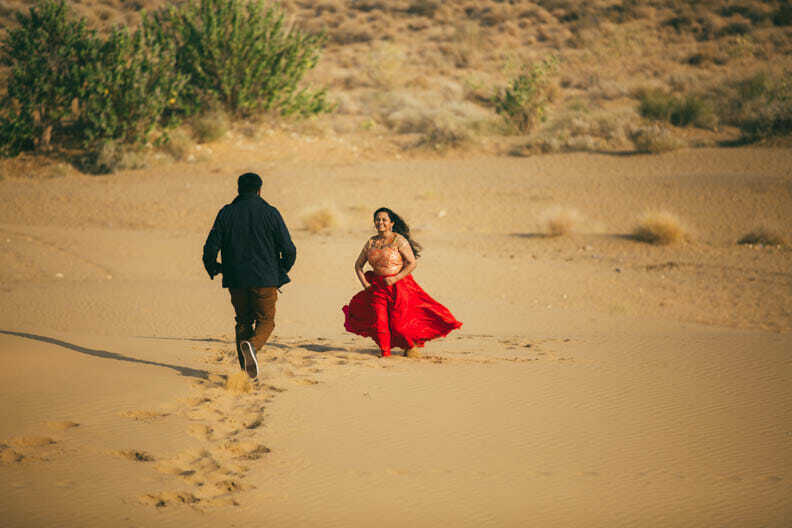 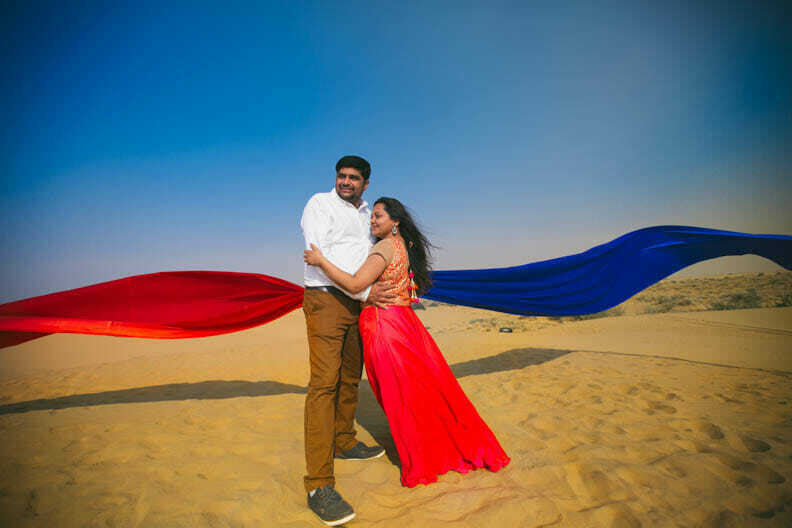 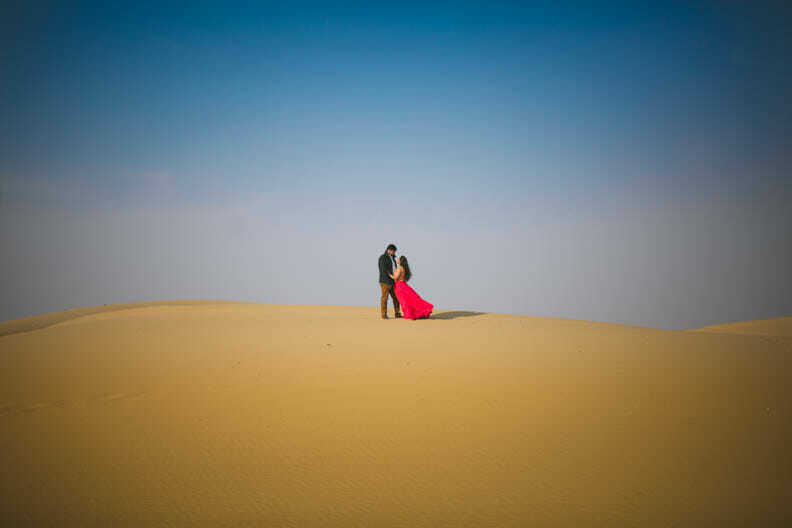 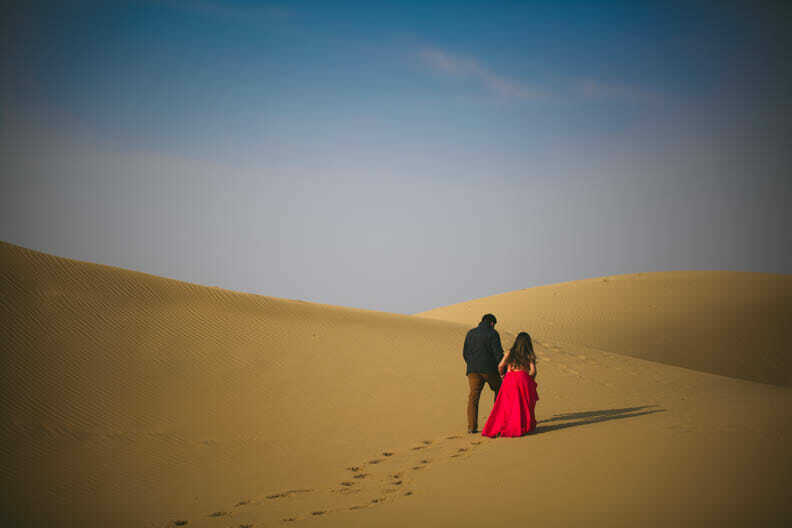 They are from Mumbai and Surat respectively and chose CandidShutters as their photographers and Jaisalmer and Rajasthan as their locations when they were searching for top 5 pre wedding shoot destinations Rajasthan. 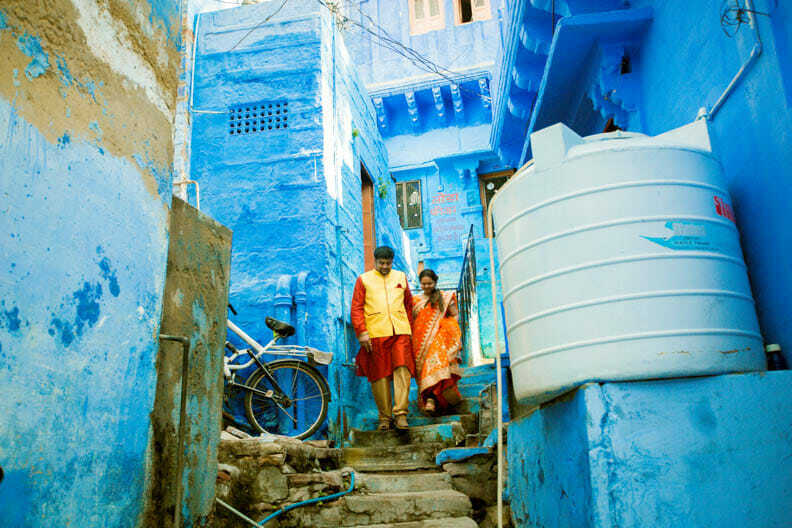 Come see Rajasthan-India's princely state through the lens of CandidShutters.